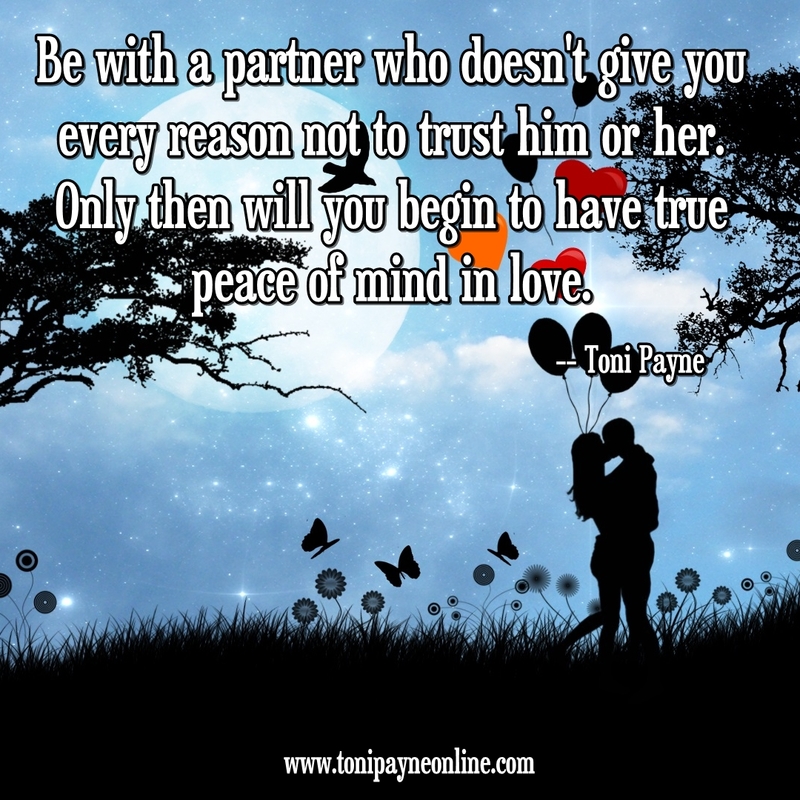 Be with a partner who doesn’t give you every reason not to trust him or her. Only then will you begin to have true peace of mind in love. Next Quote About Life – When You Feel Like You Can’t Live Without…..